Thanks so much for hosting! I've followed this blog for a while now. Love it! 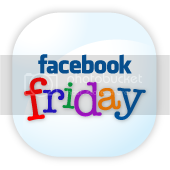 I follow on Google Reader and Like on Facebook. I definitely Say "NO" to Comment Captcha! I am so happy to have found you! linked in again this week! I am a new follower, via Google Friend Connect. Come follow me! 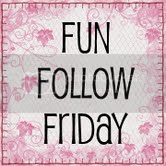 I am a new follower from the friday blog hop! I would love a follow back! Thanks so much for hosting!!! 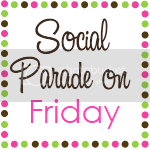 Have a Happy Friday and a GREAT WEEKEND! 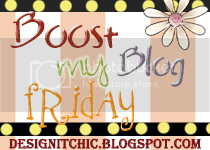 New follower from the Friday Blog Hop!! Thank you for hosting your fun hop! Hope everyone has a great weekend. Thank you for all of the links! I'm excited to do some reading! First time visitor. Thanks for the fun. AMEN on saying No to Captcha on blog comments!!! Stopping by from Friendly Friday. 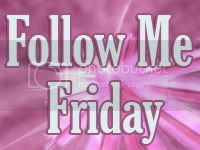 I am your newest follower on your blog, Facebook and Twitter. Great hop. It is my first link up but I think I will be back every week from now on. 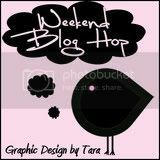 I'm your newest follower :D Hope you can check out my blog sometime, opalstevens.blogspot.com! 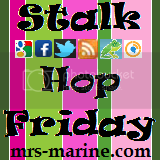 New follower in the blog hop!